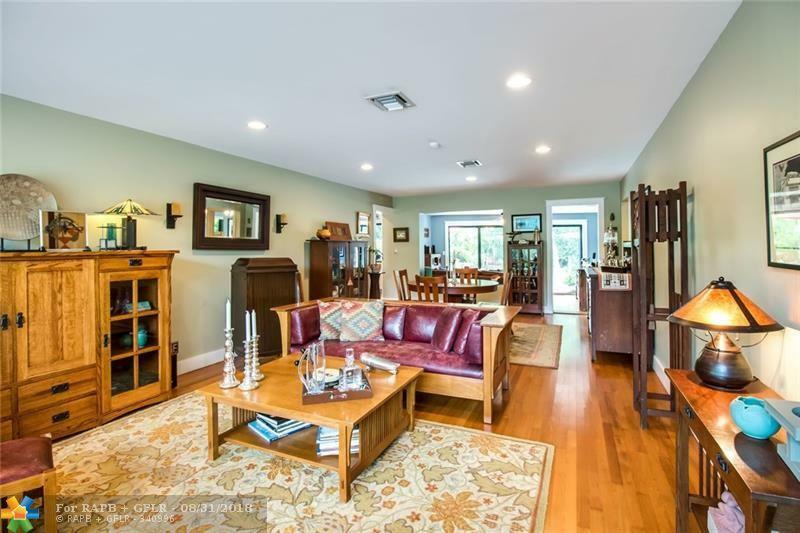 Priced below Nov '18 appraisal, One of South Middle River's finest properties. 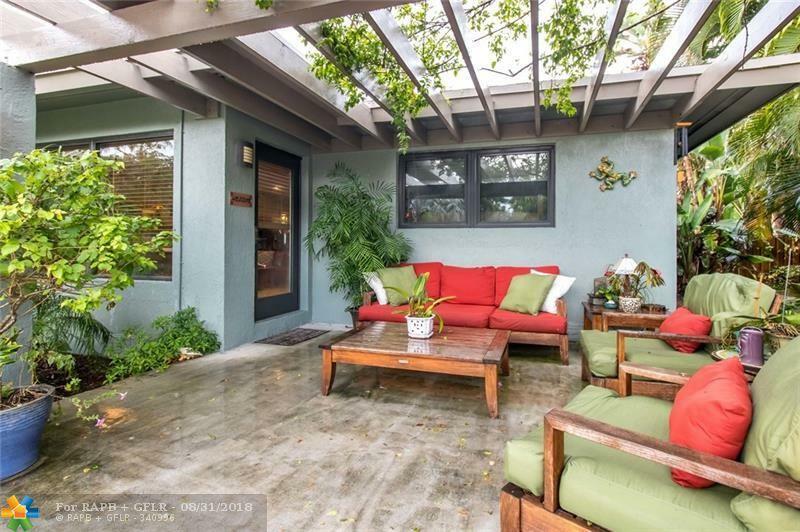 Situated on a double lot, this well appointed home blends classic mid-century Floridian architecture with touches of Craftsman design. 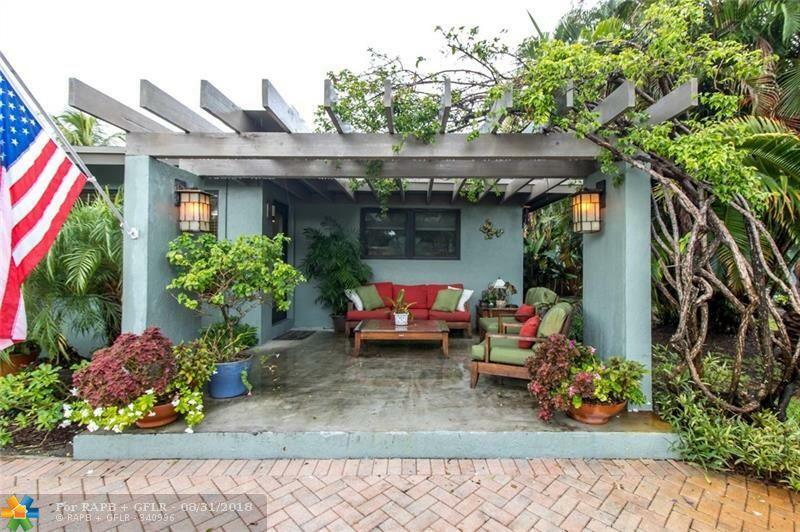 Enter through the front lanai covered by a bougainvillea shaded pergola. The expansive living area blends the formal with the casual. An upgraded chef's kitchen with breakfast bar overlooks the pool & outdoor living area. Step out into the spa from your master bedroom. Split bedrooms. Guest wing w/ Murphy Bed & private Patio. 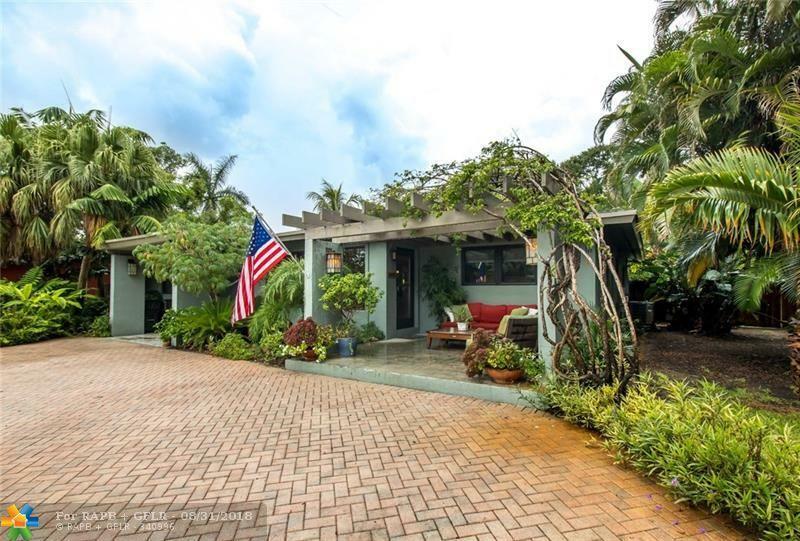 Located in quiet, neighborhood enclave adjacent to Wilton Manors entertainment district and minutes to Downtown Fort Lauderdale and the beaches. Newly priced and ready for a new owner.